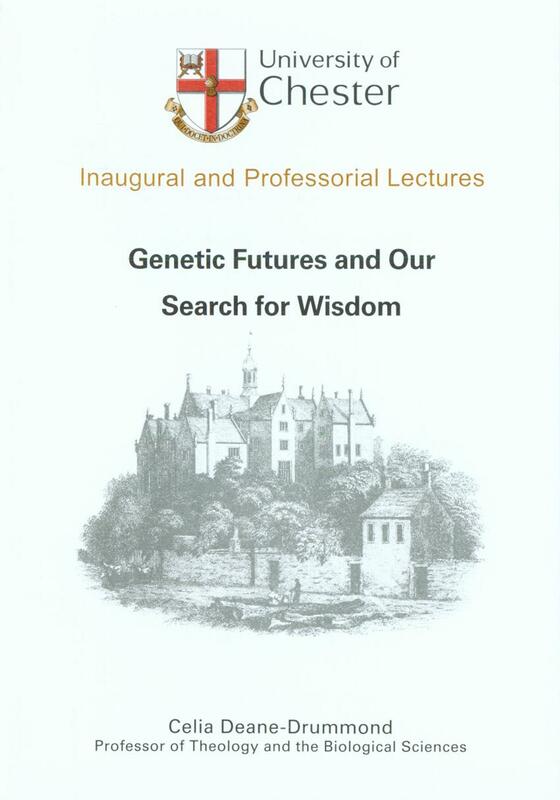 This inaugural lecture considers the ethical issues that arise from developments in genetic science from the perspective of Christian theology. It offers a critical response to the views of scientists who support using genetic technology to alter human genetics, arguing that the possible control of human evolution through genetics is not a matter for science alone. Instead, it takes the view that scientific developments need to be qualified by an accompanying search for wisdom, and argues that the theology of St Thomas Aquinas offers promising insights that are relevant today.